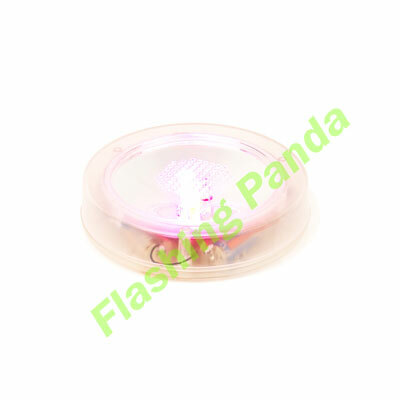 Check out this flashing coaster! 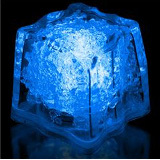 It automatically illuminates any transparent cup, glass, exotic stone, or any other item displayed the second you rest your item on it. Remove the drink and the lights turn off! This special feature allows this coaster have an extra long battery-life (not to mention, batteries are easily replaceable!) Super bright and super fun! 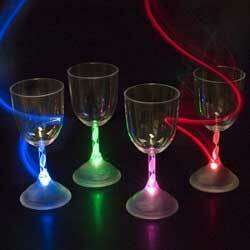 It will make even the dullest of drinks twinkle. 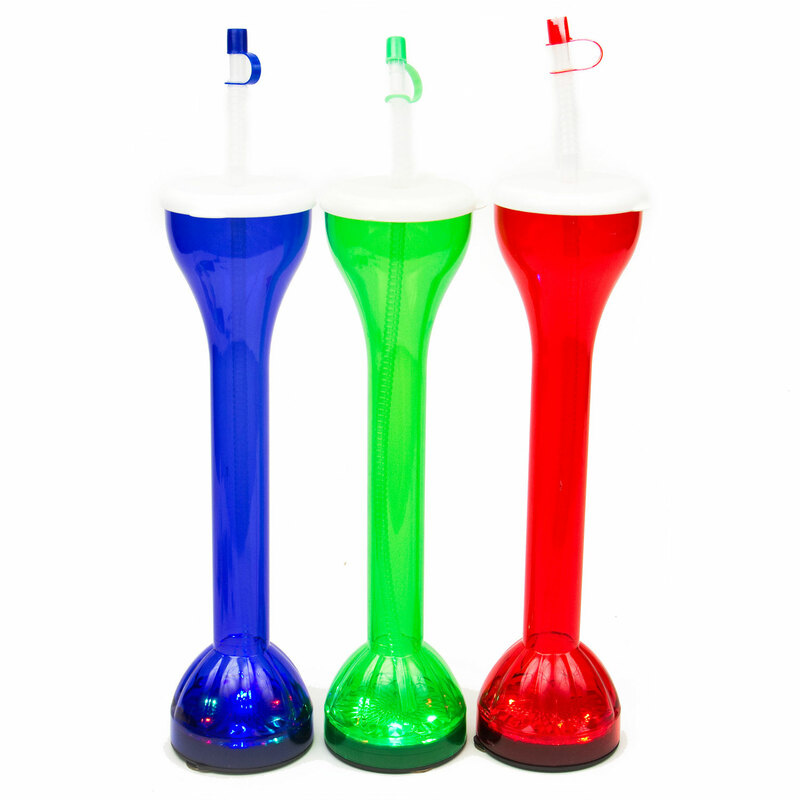 Made out of strong black plastic surrounding the edge, with clear plastic on the top center to allow your drink to illuminate. 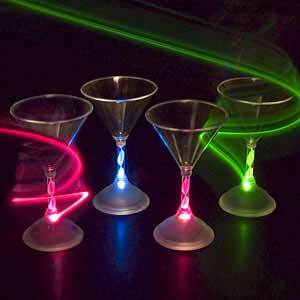 Once you set your drink down on this coaster, you will see your drink gradually turn all colors of the rainbow! 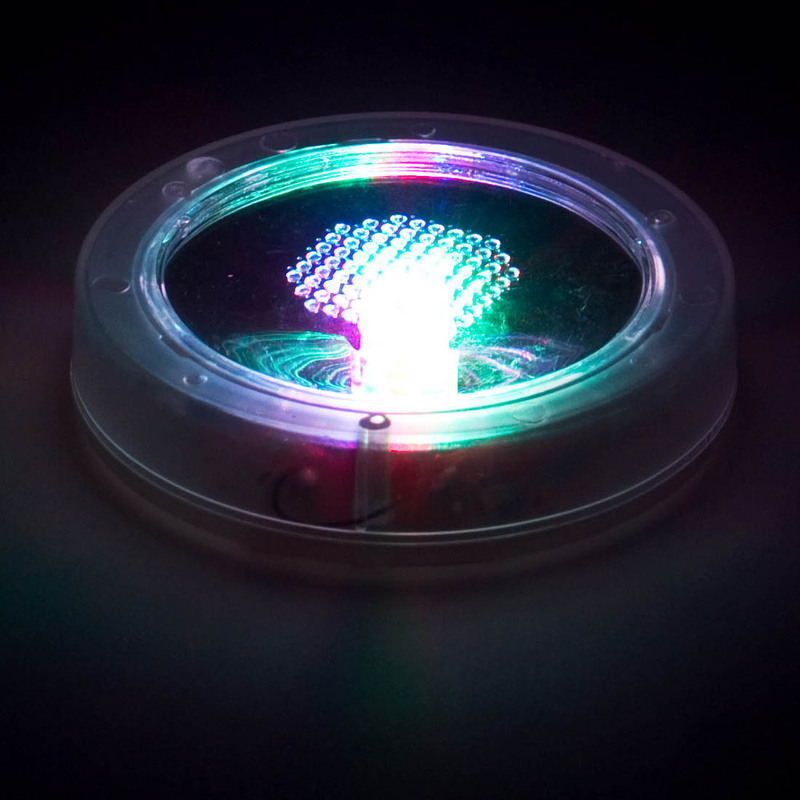 Comes with 3 LEDs and is about 3.5 inches in diameter (with the clear center being about 2.75 inches in diameter). 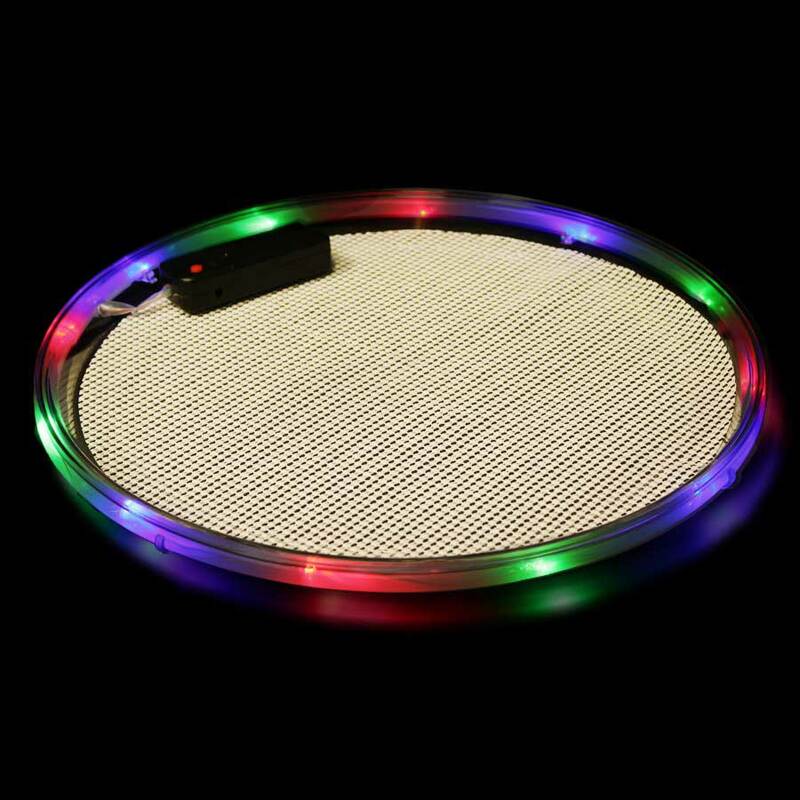 These amazing LED coasters make great gifts for any occasion or party goer, and are great for that hard-to-shop-for party person. If you're looking for a really cool gift, look no further!